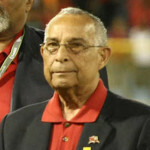 One year after the Germany 2006 World Cup, the “Soca Warriors” felt they finally had the Trinidad and Tobago Football Federation (TTFF) and, by extension, its special advisor and FIFA vice-president Jack Warner by the throat. The response to a Freedom of Information Act (FOIA) request by the 16 World Cup players revealed, on 14 September 2007, that the TTFF had banked $173 million from local public and private sectors deals alone. This figure excluded revenue from broadcast rights as well as lucrative international contracts with big names like Adidas and eBay. Within hours of the FOIA release, the TTFF requested arbitration in London. Suddenly, the finish line seemed to be in sight. Michael Townley, the players’ London-based barrister, and the TTFF lead attorney William McCormick, QC, booked places on the same flight out of Trinidad. McCormick’s smile was rueful as he averted his gaze. At the Piarco International Airport, Townley never spotted McCormick in the check-in line. On the plane, though, he did catch sight of him; on the way to his own seat in economy at the back of the plane, Townley walked past his legal colleague comfortably seated in first class. On at least one level, the encounter was a metaphor for the colossal mismatch that this battle between a FIFA vice-president and a handful of footballers had become. While McCormick’s principals spared no expense to secure and retain his services, had Townley not been prepared to stayed on at the Bates, Wells and Braithwaite law offices on evenings to work on the case outside his office hours, the players would not have been able to afford his services. Warner had incentive to push the case to London. 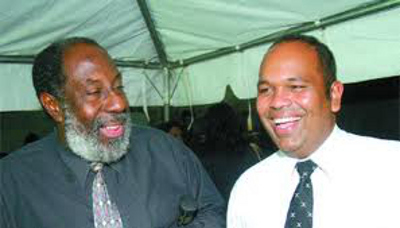 Not only was he co-leader—alongside former prime minister and party founding member Basdeo Panday—of the United National Congress (UNC), but for the first time Warner would be contesting a seat in the 2007 national general elections which were scheduled for 5 November. 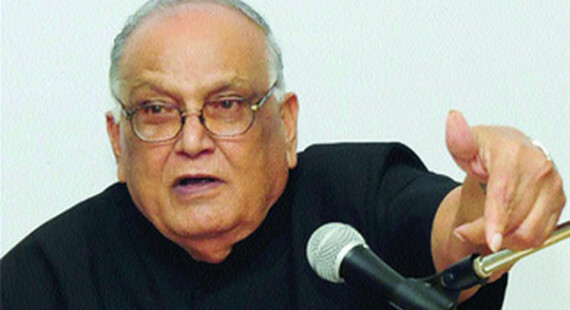 The UNC lost; however, in the Chaguanas West seat, Warner polled a record 18,000+ votes to rout incumbent Manohar Ramsaran, who ran on a Congress of the People (COP) ticket. The case was starting to take its toll. 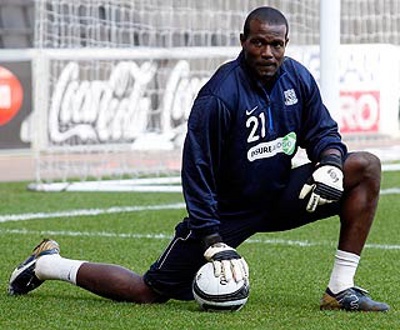 In London, Townley met with World Cup players Brent Sancho and Kelvin Jack regularly to prepare for arbitration with Shaka Hislop often joining in on conference calls. Jack had started hiding phone bills from his wife, Shelly. He was regularly billed in excess of £600 per month now and, as the case neared in 2008, there was one bill of £1,100. The goalkeeper’s contract with England League One club Gillingham was due to expire in a few months and Shelly would have been sick with worry. By 2008, Sancho too had his problems; his contract with Gillingham had ended in the summer of 2007 and he had been unable to find steady employment ever since. 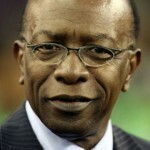 As he did with several other players, Dennis Lawrence called Jack and advised him to accept Warner’s bonus proposal of US$30,000. “You know you can’t beat Warner in court,” he said. The proposed sum was a sharp increase from the $5,000 offered initially but mere chickfeed compared with what, according to the FOIA report, was due. Sancho and Jack vowed not to give up the fight. 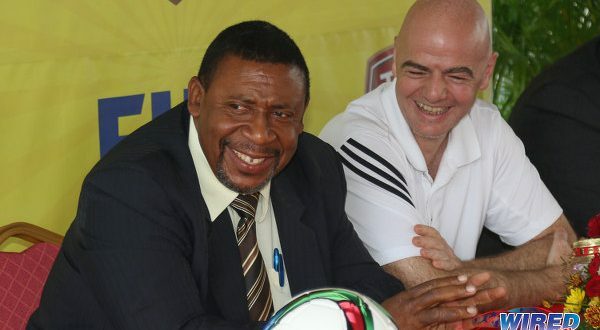 A month before the arbitration started in April 2008, the TTFF released US$40,000 to the World Cup players, which was deducted from the qualifying bonuses of over 40 players who had participated in the 2006 World Cup campaign. The money was earmarked for the various charities chosen by all the players involved in the World Cup 2006 qualifying campaign; the TTFF, however, divided the figure only among the 23 players who had made the final World Cup squad. The pay-out would later become a point of contention between the members of the final squad and eight players who had participated in the qualifiers but had not made the cut for Germany. Ignoring the fact that the money was assigned to charity anyway, ex-national player and current North East Stars coach Angus Eve let it be known that he felt cheated out of possible earnings. 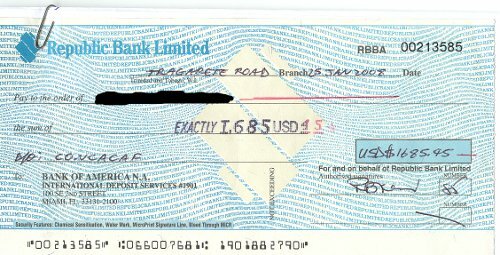 Bizarrely, the cheques the players received came from a CONCACAF account, one more clear piece of evidence of the commingling of funds and a hint of the secrets that lay uncovered within the TTFF’s accounting books. Photo: The Trinidad and Tobago Football Federation (TTFF) paid its 2006 World Cup players with CONCACAF cheques in 2008. This and other secrets that would later come under scrutiny got no attention from the players at the time. 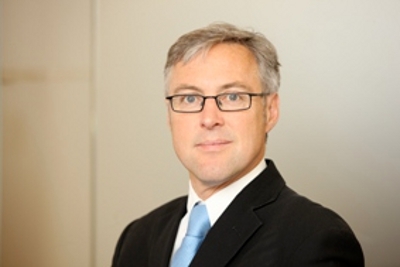 This was early 2008 and they were focused only on closing the deal before the arbitrator, Ian Mills, QC, at the Sport Dispute Resolution Panel (SDRP) in London. Sancho, Hislop, Jack and Stern John appeared as witnesses for the players. Sancho was first up on April 28. “No, I meant net,” said Sancho. “It is net,” said Sancho. “You’re not even sure what you were told are you?” asked the lawyer. “You’ve got several important dates wrong and here you are not even sure about such a crucial aspect. Are you sure you are not fabricating this whole thing? I know you fellows want your bonuses that bad. The players were not allowed to watch the drama until after they had testified. So, Hislop, John and Jack were anxious for Sancho’s feedback. 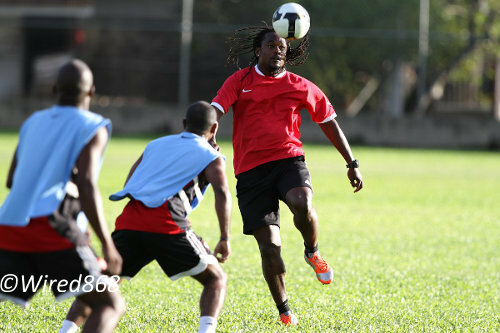 Photo: Former Trinidad and Tobago World Cup player Brent Sancho (right) heads the ball during the January 2013 Wired868 Football Festival. Former West Ham goalkeeper Hislop, who now works for ESPN as an analyst, was next and he skilfully avoided McCormick’s minefields as he presented the players’ case. But under cross-examination, the Ex-Birmingham star who is also Trinidad and Tobago’s record goal-scorer did not fare nearly as well as his goal-stopping colleague. John asked for everything to be repeated but still could not seem to answer anything. He was so nervous that he could not even locate the right page in the deposition when requested. It took just about 10 minutes for Mills to throw in the towel. “We are obviously not going to get anything from this witness,” he declared. Outside the arbitration, Hislop and Sancho found the funny side to John’s nervous testimony. “What number did you wear at the World Cup?” asked Hislop, in his best English accent. Sancho knitted his brow. “I cyah remember,” he eventually replied, imitating his friend. The guffaws might have been heard inside the room where the arbitration was in progress. 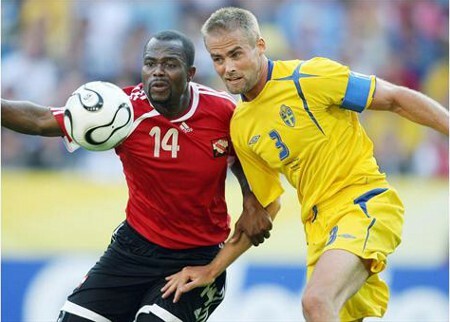 Photo: Trinidad and Tobago’s all-time leading scorer Stern John (left) tussles with Sweden captain Olof Mellberg during the 2006 World Cup in Dortmund, Germany. Warner assured Jack that the accounting statements would be ready soon and vowed to increase the players’ share from 30 to 50 percent. To Mills’ astonishment, the TTFF did not call a single witness to support its claims. 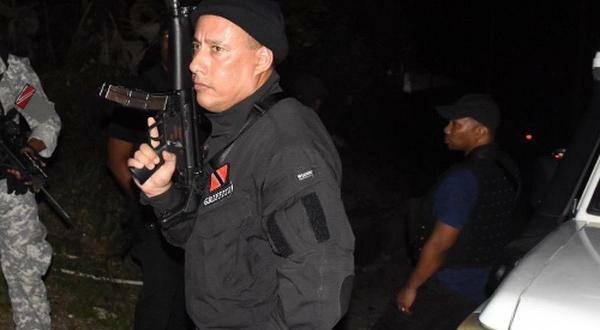 Although the then TTFF Special Advisor, President and General Secretary, Warner, Oliver Camps and Richard Groden remained in Trinidad, one mysterious figure turned up from the TTFF’s home country. Outside the arbitration room, the tall, slim stranger asked Townley to pose for a photograph with him and had photos taken with both sets of lawyers. “Who is that?” Townley asked the players. They found out the next day when a Trinidad Guardian article carried the photograph, identifying the mystery man as reporter Francis Joseph. Sancho wondered aloud to his teammates why “the TTFF didn’t send (Press Officer) Shaun Fuentes.” No one had an answer and the players thought no more of it then. 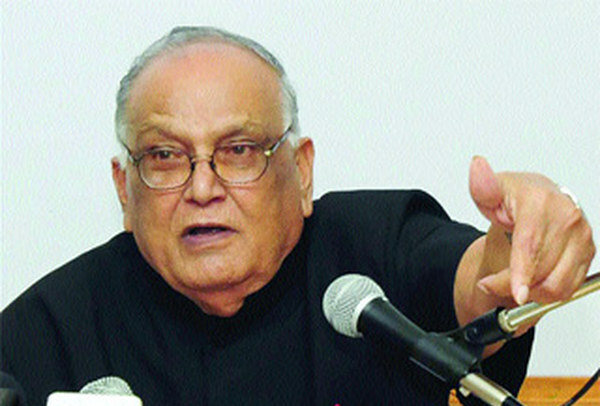 Mills’ judgment was ready on 12 May 2008; it would be another seven days before the verdict reached either party. The TTFF did not pay its arbitration fees and, in the end, Townley had to use his own money to foot the Defendants’ financial obligation to the SDRP. It seemed worth it in the end, though. 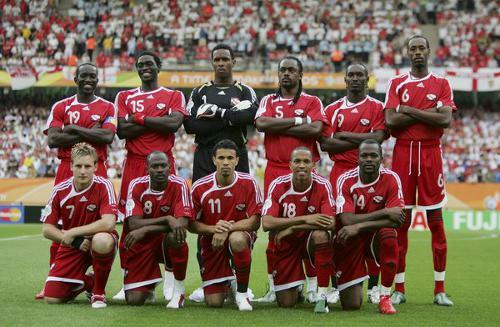 Photo: The Trinidad and Tobago national football team poses before kick off against England at the 2006 World Cup. Townley read the judgment on the train to home on 19 May 2008. He emailed the players to tell them they had won on every point including the increase from 30 to 50 percent; he would, he added, discuss it more the following day. But, on 20 May, Jack phoned him. The Guardian had a story on the SDRP judgment, with a Francis Joseph by-line. The players were under strict instructions not to speak to the press about the arbitration since there was a confidentiality clause in place. After a series of phone calls, the Warriors felt assured that no one in their ranks had leaked the story. Privately, Townley was concerned. A few days later, his fears were validated as an official letter arrived from the TTFF; the football body planned to block the SDRP’s judgment owing to the breach in confidentiality. Townley sighed. He did not know how this would play out; he had never experienced anything like this case. The TTFF’s objection seemed ridiculous but he knew it would be complicated. Sancho returned to his new home in Maracas, St Joseph in mid-2008,. He had been without steady employment for a year and the cost of living in England was eating through his savings. On the back of the SDRP judgment, Townley had requested an interim payment of $44 million from the TTFF, which represented his clients’ share of the $173 million declared by the FOIA. But the TTFF responded by applying in the local High Court to have the SDRP verdict voided because of the Guardian article. Photo: Former TTFF general secretary Richard Groden and his then attorney Om Lalla. The players were back to the same laborious High Court process they thought was avoided, a year earlier, by agreeing to arbitration. Sancho tried to contact Joseph, who later became Warner’s Special Advisor at the Ministry of Works and Transport and, subsequently, of National Security. In vain. He then wrote a letter to then Guardian Editor-in-Chief Anthony Wilson and begged him to come to the assistance of the 16 Chaconia Gold Medal winners. Sancho showed the letter to his mother. “Why are you mailing him when he lives right next door?” she asked. Sancho was stunned. He found Wilson’s home but he was not in. So, he slipped the letter under the editor’s front door. A week passed without response and Sancho did not see Wilson once. By the following month, he was stalking his neighbour’s place without success. One morning, before sunrise, he finally caught sight of the elusive editor-in-chief. Sancho opened the door and jogged towards Wilson; as he trundled towards his car, the editor sped up. “Excuse me, Mr Wilson,” Sancho began. Wilson pushed an open palm towards the young man as he opened his car door. He jumped into his car and drove off. 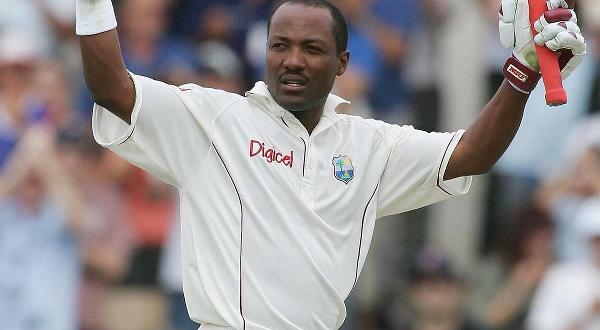 Contacted by Wired868, Wilson could not remember the letter. But he did remember the encounter with the World Cup defender. Five years ago, Wilson, on his way to work, summarily brushed off the national footballer; Sancho could only glare at him with impotent rage. The Guardian report cost the Warriors another two years in court. And, by the time the local Court of Appeal ruled on the TTFF’s objection to the SDRP ruling, the dissident players’ numbers had dropped from 16 to 13. Editor’s Note: Click here to read Part One, here to read Part Two, here to read Part Three and here to read Part Four of the Bonus-gate series. What a snake! I wonder how much TTFF paid him to mess things up royally for the players! Moral of the story (at least one of the morals): Someone asks you for a photo – ask them for a million dollars up front…before you pose! This warrants a bit of grave digging if you ask me.